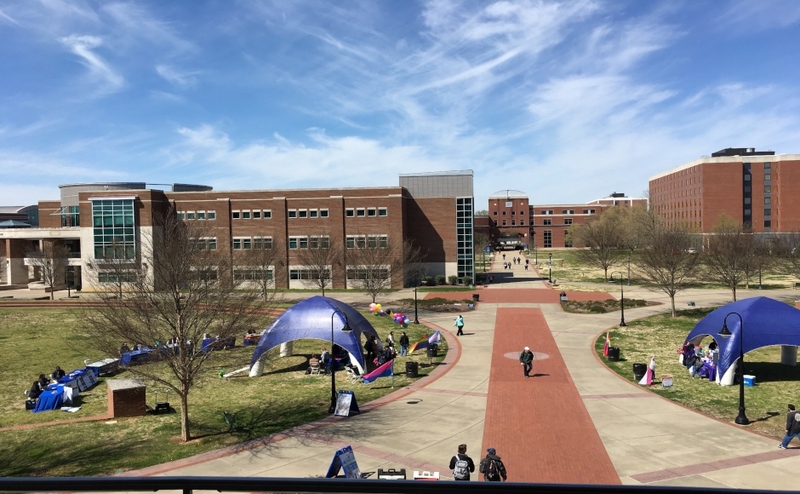 The transfer of Valparaiso University’s law school to MTSU’s campus has been approved by the governing boards of both institutions, according to an MTSU press release. University leaders approved the transfer agreement at the Board of Trustees meeting Wednesday along with a recommendation to create an MTSU College of Law and establish a Juris Doctor degree. The board vote came after the approval of the same document last week by Valparaiso’s Board of Directors, and the agreement will next be sent to the Tennessee Higher Education Commission for approval. “This would be the only accredited, public law school in the region and would provide access to a legal education to many residents of Tennessee who cannot relocate to attend school elsewhere or afford a private law school,” said MTSU Board Chairman Stephen Smith in the press release. 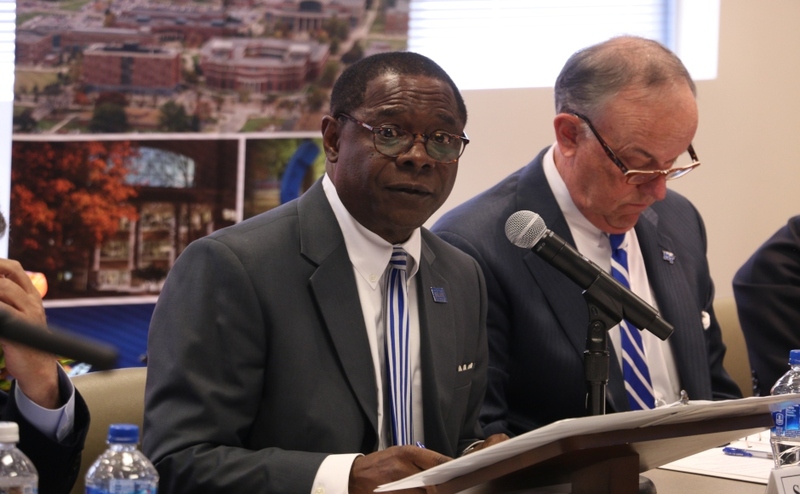 MTSU President Sidney McPhee first signed a non-binding letter of intent to transfer the Valparaiso University Law School to MTSU several months ago, and the two universities have been in talks to advance the agreement since then. The Indiana law school began actively searching for a university to transfer to after suffering numerous setbacks, including a public censure from the American Bar Association in 2016 and significant shrinkages of class sizes in recent years. 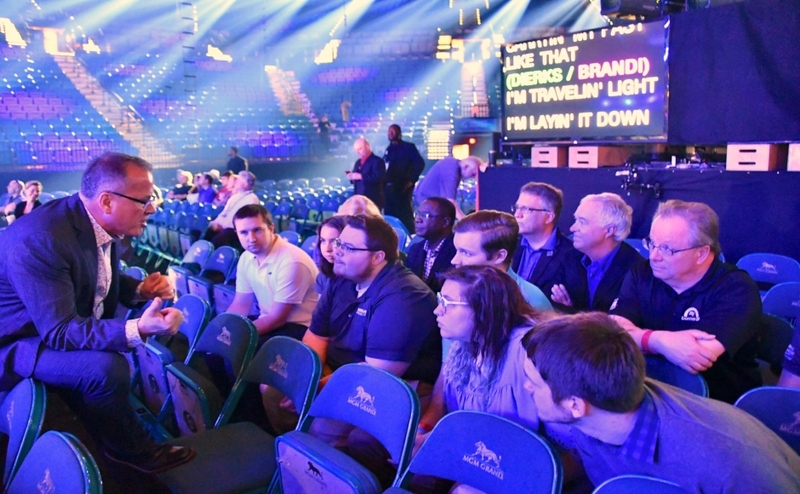 McPhee told Sidelines in an earlier interview that MTSU would create standards for the law school that would meet ABA requirements and strive to bring in large enrollment numbers. McPhee also made it clear multiple times throughout the process that the transfer was not a purchase or a merger but would be more akin to a gift. 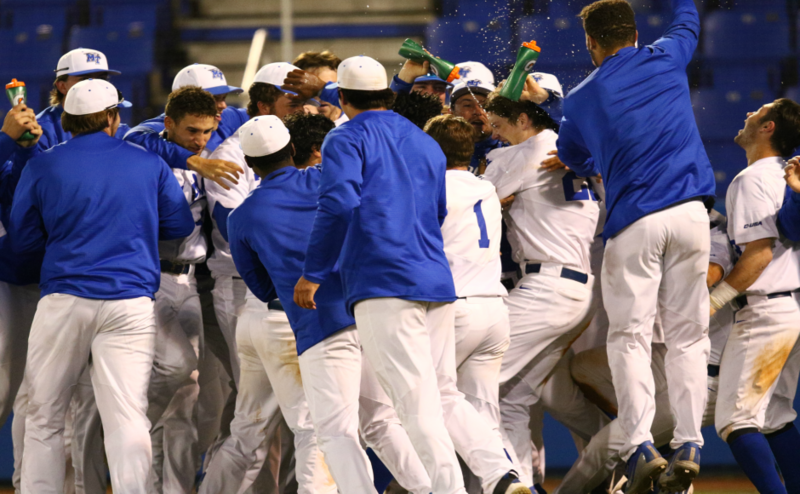 He did, however, say that MTSU would reimburse Valparaiso for some of the expenses it will incur during the transfer period, according to the press release. 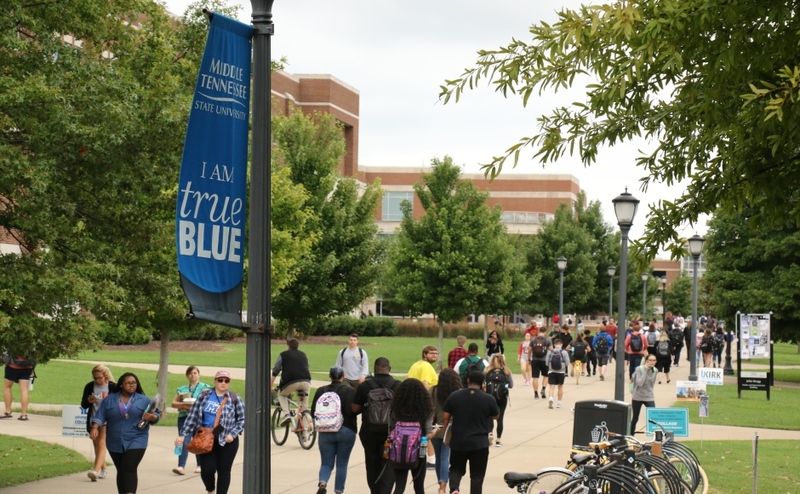 Under the transfer, certain current Valparaiso faculty and staff will move to MTSU, and Valparaiso’s law library will be moved to Middle Tennessee as well. McPhee previously told Sidelines that the Miller Education Center on Bell Street may become the site of the new school of law.